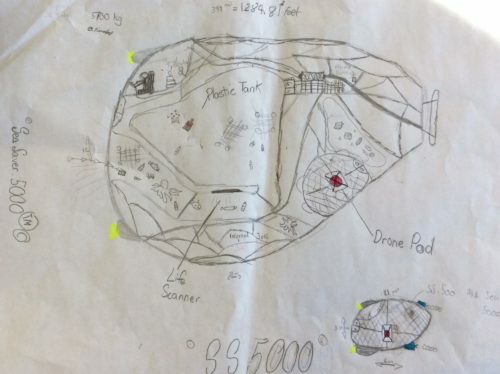 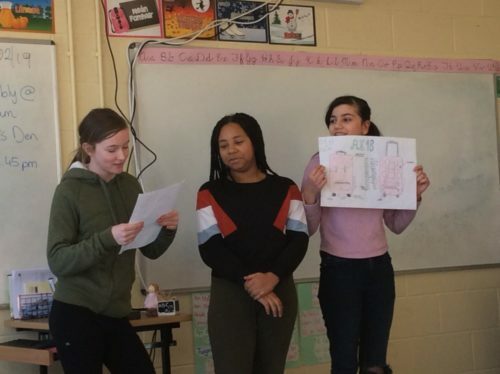 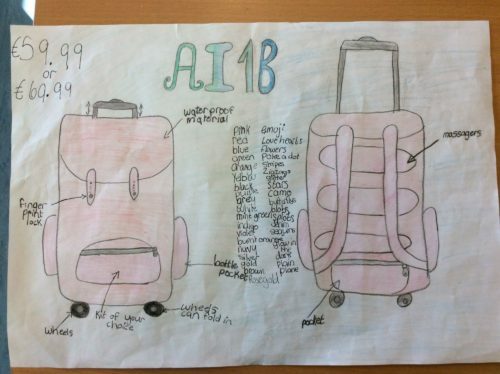 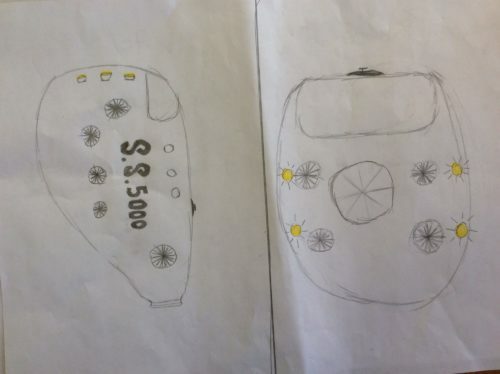 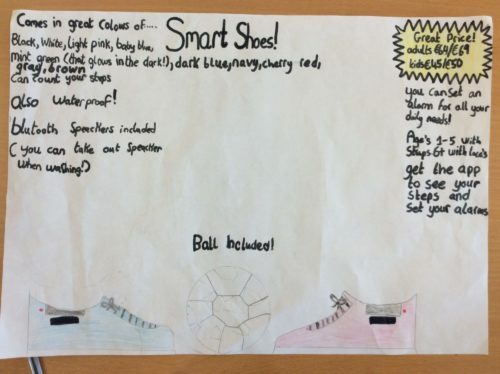 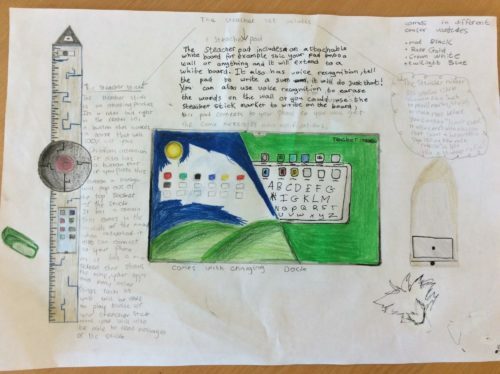 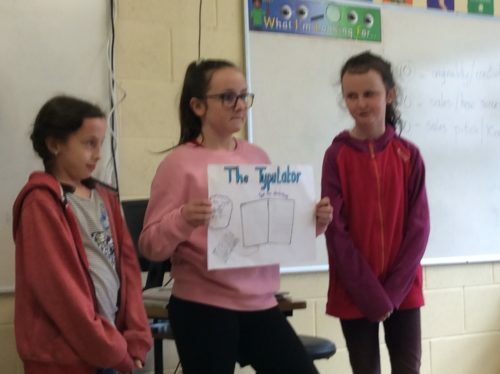 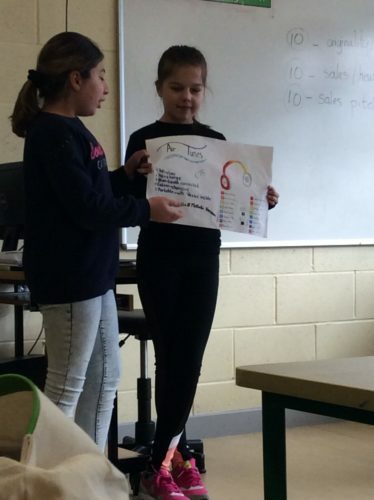 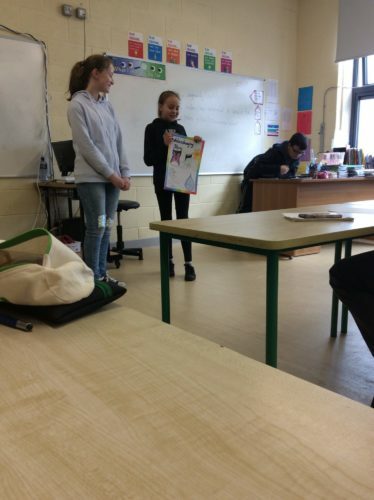 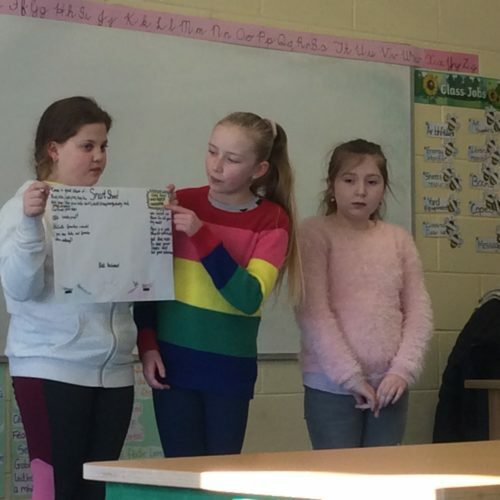 Students from Paula and Grainne’s Sixth Classes have been busy in the last few weeks putting together their product and business proposals in a bid to impress the teachers in the Aston Village “Dragon’s Den”. 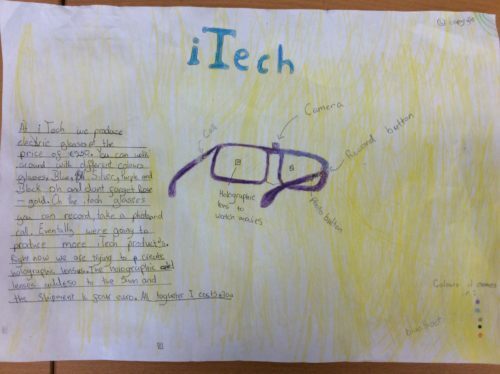 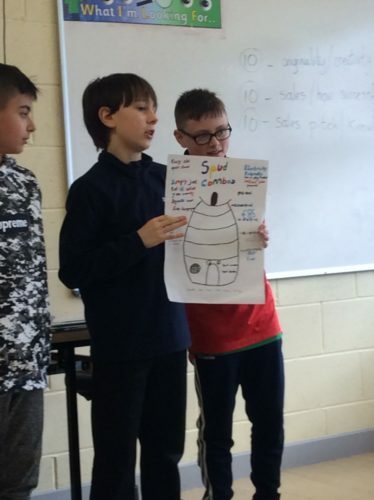 In teams of 3/4 the students planned and designed products that they felt stood a great chance of success. 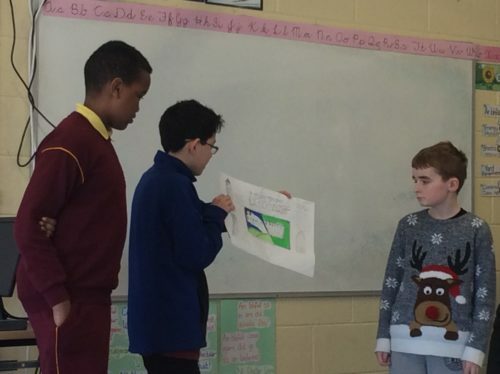 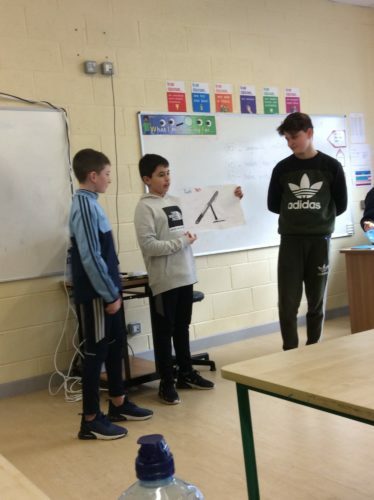 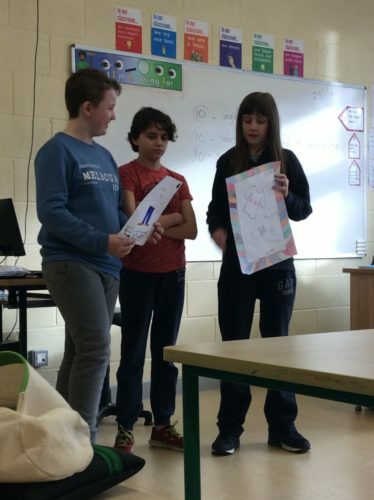 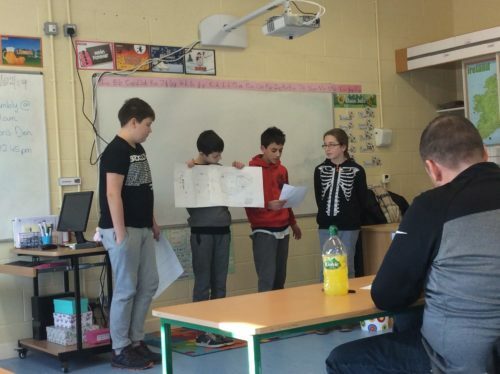 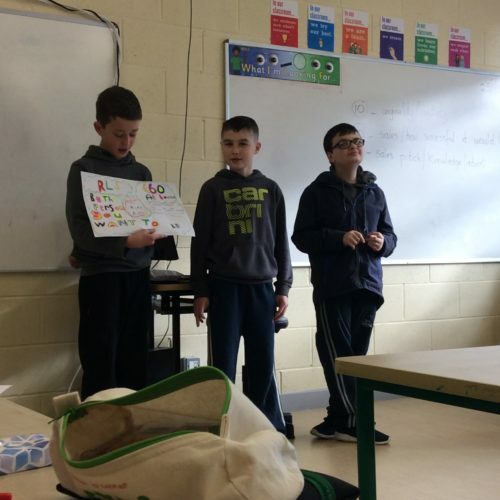 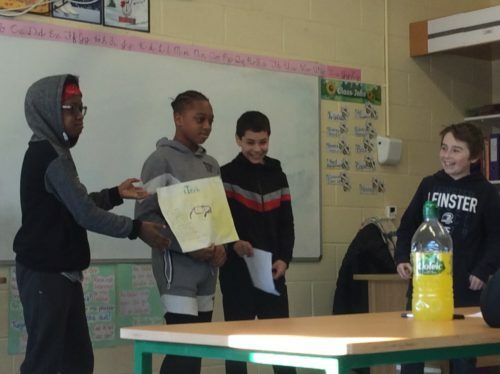 With some very catchy product names and advertising slogans, not to mention great technical and financial awareness, the students entered the Dragon’s Den on Friday to try and convince the Dragons (Bronagh, Padraig and Paul) that their product and business stood the best chance of success.